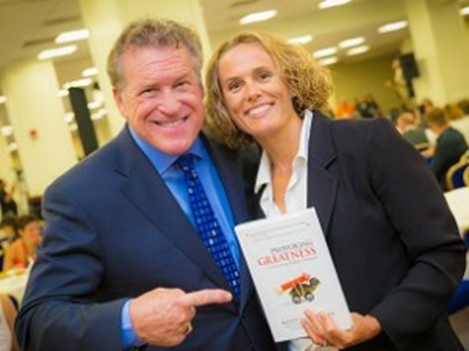 Misti is an award-winning author, speaker, and entrepreneur. 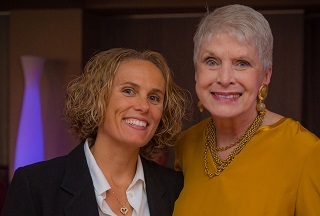 Her passion, humor, and direct approach has inspired audiences from coast to coast – from convention halls to C-suites. She makes you laugh, while connecting to the heart of what creates high-performing team members. She helps you see beyond frustrating employees, and teaches you how to get your team to own their results, collaborate effectively, and deliver their best consistently. What kind of work environments encourage enthusiasm, passion, and commitment to the greater good? Wait – Let’s back up a touch to see why Misti made such a bold move in a city (Washington D.C.) where she knew virtually no one, had no career direction and zero safety net. From a youth spent primarily in juvenile court to becoming an Olympic hopeful with three college degrees in her belt, Misti knows first hand how hearing the right words at the right moment can change a person’s life. Armed with that knowledge, Misti has made it her mission to help others see their own greatness within – just as someone once did for her. 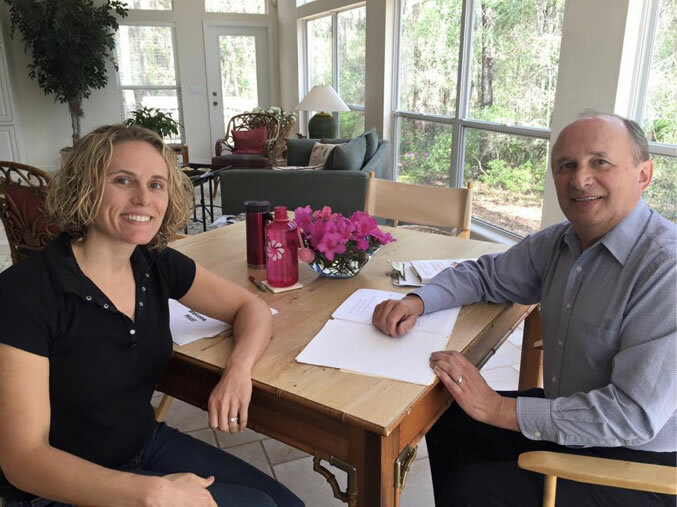 With Misti, you get someone who has spent almost two decades helping executives increase engagement, productivity and profitability within their organizations. Her wisdom and know-how comes from a Master’s degree in Leadership Communication as well as having spent thousands of hours interviewing leaders from all industries and walks of life, trying to learn what kinds of work environments encourage enthusiasm, passion, and commitment to the greater good. Misti’s unique strategies for provoking potential resulted in the best employee engagement scores one company had seen in more than 25 years—in less than 9 months. Another company went from a 50% turnover rate of their younger staff to a 90% increase in retention across generations in just over a year. 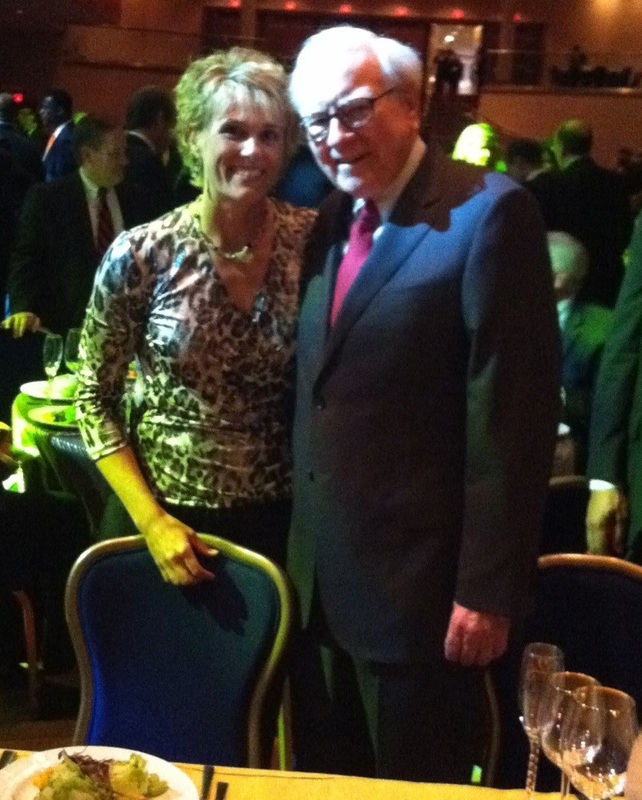 Misti enjoys working with progressive leaders. Her down-to-earth and fun style has proven to engage audiences, and leave them ready to take action. If you have a leadership team, a mastermind, or a group of high potentials ready to take their impact to the next level – call Misti to learn more about her programs. Misti envisions a world in which leaders across the globe, and across generations, have the awareness and the skill to Provoke their teams into their potential. Such provocation not only helps people see what they’re capable of achieving, but it has proven remarkably beneficial to the bottom line of dozens of companies around the world. Misti’s efforts have inspired dozens of leaders around the globe. Misti creates these results by facilitating honest conversations, helping leaders identify and eliminate barriers/fears, and clarify their vision. Misti supports MissionFit, a non-profit dedicated to creating a safe space for at-risk youth to discover their greatness through weightlifting and community. 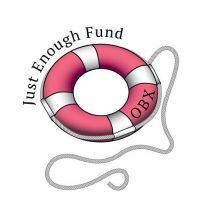 She also supports Just Enough Fund, a non-profit focused on helping people who have “just enough” to make them ineligible for financial support during their greatest time of need. Rather then stand by and watch as people lost everything due to an unforeseen disaster, Rita Seelig Ayers, Founder and CEO, opted to raise funds to help. While the majority of cancer research funds come from pharmaceutical companies, the Swim Across America Lab at Johns Hopkins Kimmel Cancer Center allows scientists to tinker and innovate without restriction. In 2014, Misti overcame many fears in pursuit of raising awareness (and funds—$17K to date) for this great mission. Read more about that story here. 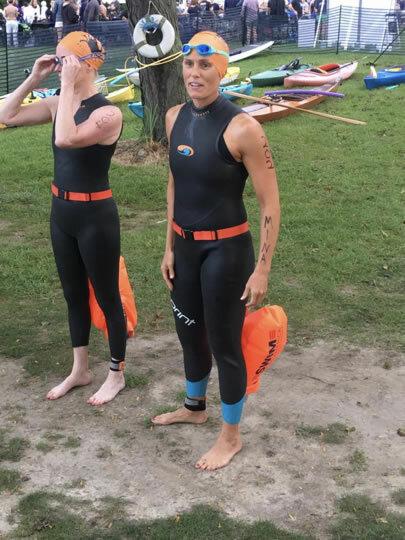 In September 2015, Misti swam 5 miles (around Gibson Island) and raised $5k after just learning to swim one year before. Books: The Surrender Experiment, Conscious Capitalism, Kitchen Table Wisdom, Loving What Is, Influence, The Answer, The Untethered Soul, Leadership from the Inside Out, Let’s Pretend This Never Happened, & SO many more! Influencers: Brene Brown, Seth Godin, Oprah Winfrey, Byron Katie, Jim Rohn, Zig Ziglar, Mali Phonpadith, Simon Sinek, Kristina Bouweiri, Shaun Callahan, and many more. Their courage to take purposeful action is inspiring, and I’m grateful for their dedication to humility and greatness. Misti lives in Baltimore, Maryland with her wife and their three cats. She loves dark chocolate, meaningful conversations, thrift store shopping, and being outdoors. Moments that have shaped Misti’s work. Misti getting interviewed on FOX45 Morning News for Provoking Greatness. 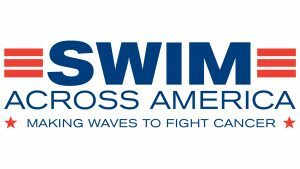 Misti participates in Swim Across America’s 5-mile open water event.